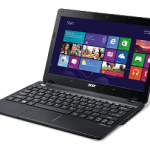 If you are shopping for kids computers, Vtech brand of kids laptops and tablets are specially designed to improve the learning ability of your kids. Vtech tablets and laptops are designed for kids in primary school between 3 and 12 years. Vtech laptops come loaded with lots of educative games for your kids’ fun. They also come with USB and can work from mains electricity or AA battery. Vtech laptops also come with a speak/record feature which can be very useful when learning languages. Vtech computers are equipped with LCD display but may also be connected to a TV. 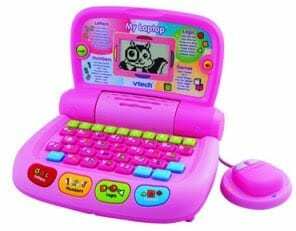 Vtech laptops are also loaded with activities for learning shapes and sing along songs. Vtech also makes other interactive toys like the InnoTab kid’s learning tablet series, Go! Go! 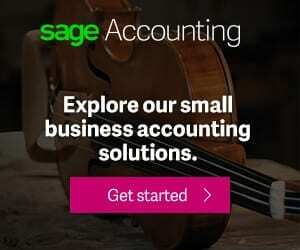 smart toys series, Kidzoom Action Cam, and more. One place to look for Kids PC is at the Educational Toys Section of the Jumia Online Store. At Jumia you will find Vtech branded Kids computers and other E-Learning Toys for Kids from VTech and other brands. 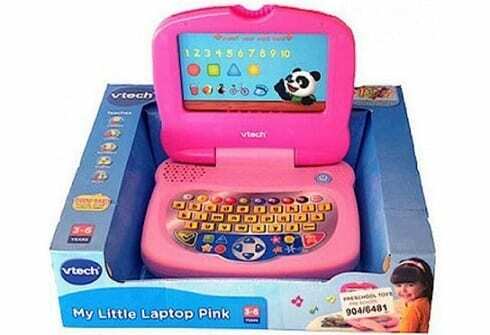 The price of a Vtech kids PC in Nigeria will vary between N6,500 and N17,000. When buying Vtech PCs or other kids’ computers make sure the model you wish to buy is designed for your kid’s age. Vtech computers will make great gifts for kids in Christmas or birthday.